American Recreation Club – CREATE. PLAY. TRANSFORM. Clay Ave Goes To US Embassy’s American Recreation Club in Manila! 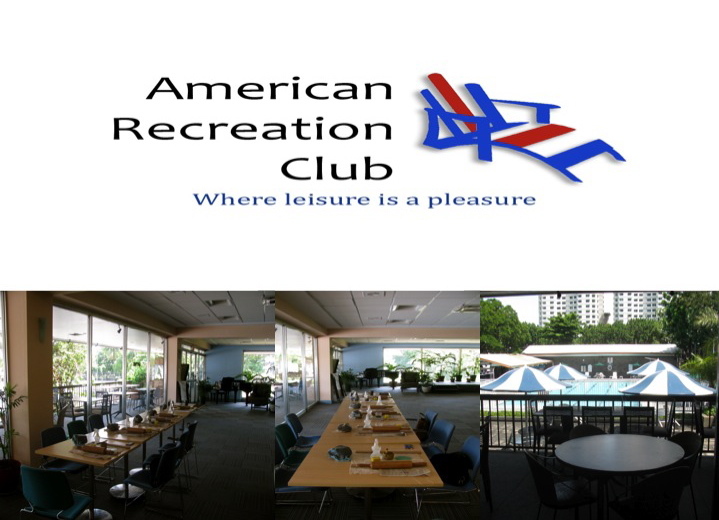 Once a week, Clay Ave goes to U.S. Embassy’s American Recreation Club (ARC). Processed clay and pottery tools are transported from the pottery studio in Quezon City, all the way to Roxas Boulevard in Manila. It’s unbelievable how this destination can be reached in less than twenty minutes from the studio. I love Sundays! I make sure that I arrive in the venue two hours ahead of time. Thanks to Sabrina, for keeping me company, as I set up the tables with my studio assistant, Iori. On Sunday afternoons, American families, decide to get their hands dirty with clay at ARC. 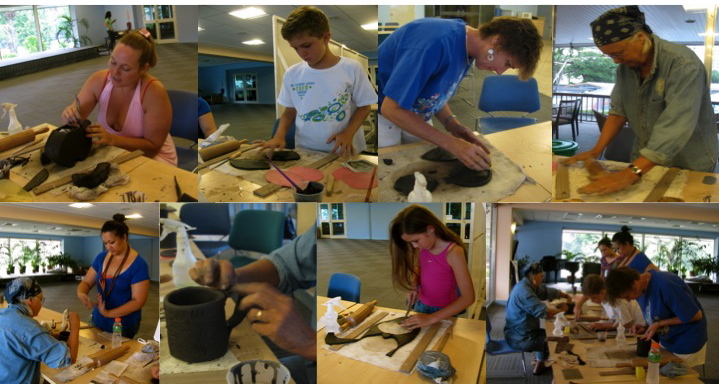 The pottery workshop is held in the air-conditioned cafeteria. The venue is facing the swimming pool, where some of the students spend their time before the class. Jennifer, thank you so much for introducing me to ARC! I will surely miss your family when you move to Vietnam soon. The workshop is open to kids, teens, and adults. Are you in Manila for mission work? Would you like to have a break on Sundays and not be too far from home? 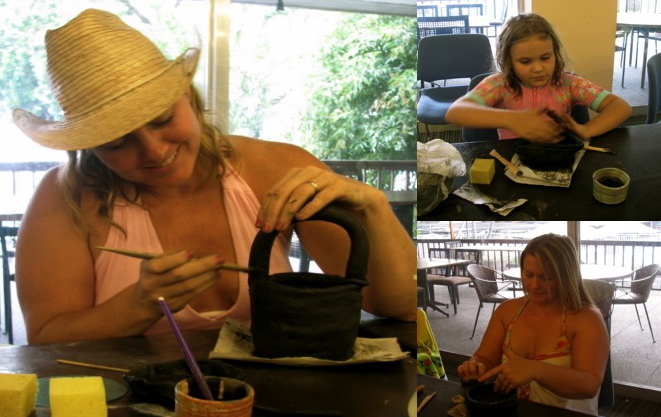 Be a club member and get a discount for pottery lessons on Sunday afternoons! The schedule is very flexible, for mission workers, expatriates, and diplomats, who often come in and out of the country each month. Thank You, American Recreation Club, for welcoming and partnering with Clay Ave! I am looking forward to giving more workshops in the months and years to come.